This evergreen tree can grow up to 40 meters (130 feet) and has a flat crown. The bark is a reddish-brown that is deeply fissured with needle-like gray-green leaves. Antimicrobial, antirheumatic, antiseptic, antifungal, anti-viral, bactericidal-large spectrum, balsamic, choleretic, deodorant, decongestant, diuretic, expectorant, hypertensive , antidiabetic, cortisone-like insecticidal, restorative, rubefacient, sudorific and tonic-stimulant. 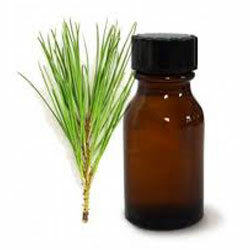 Pine oil is most useful to relieve mental, physical and sexual fatigue. 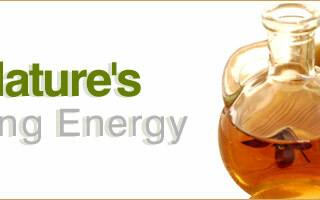 it can help in cases of bronchitis, asthma, catarrh, coughs, laryngitis, colds and flu. 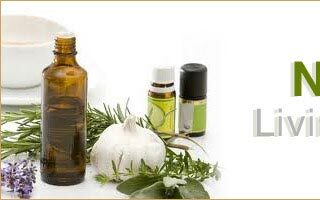 It eases breathlessness and sinusitis. 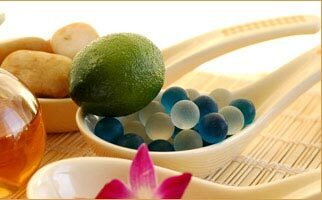 It is used mainly in cosmetic purposes like perfumery, soaps, shampoos, air fresheners, deodorants and various types of creams.